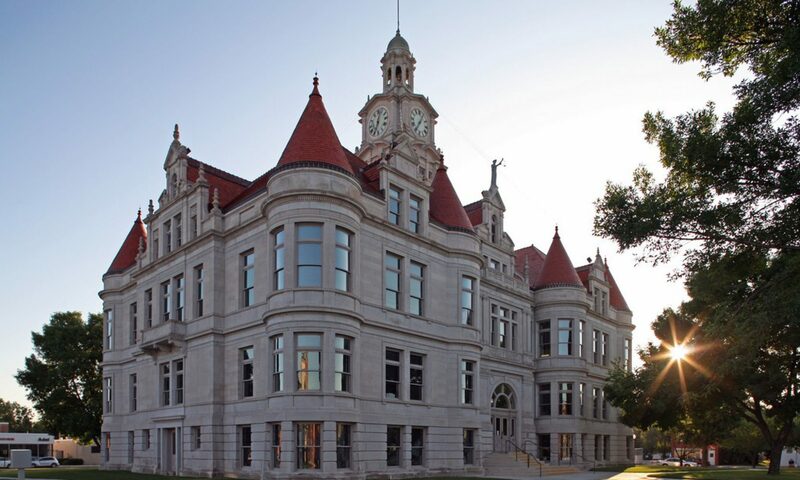 Remember to GET OUT AND VOTE on May 2nd between 7am and 8pm for a special election referendum vote for a new Dallas County Law Enforcement Center. You will be able to vote at your local polling location! Follow this link to find your polling location! 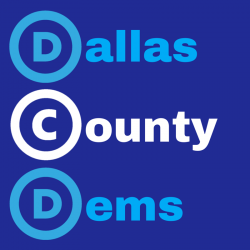 The Dallas County Democratic Party encourages you to vote in every election and we hope that you will find the necessary resources, information and knowledge to cast an educated vote in the best possible way!